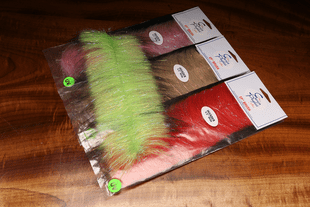 This is the area where we do our best to locate materials that one would use for wings on steelhead flies, sings on saltwter baitfigh patterns, billfish flies, big musky and pike flies, and whatever. 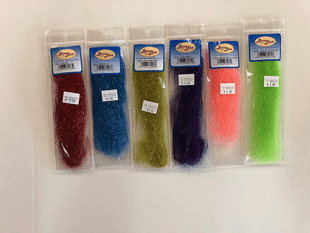 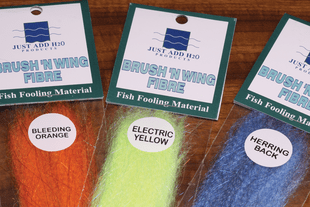 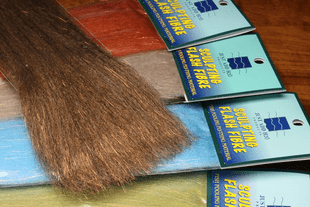 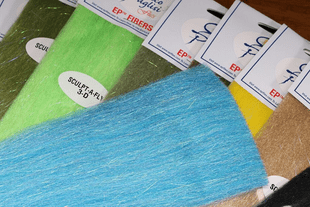 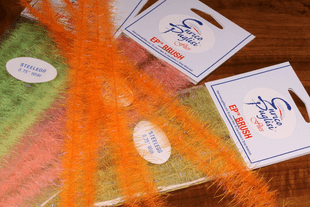 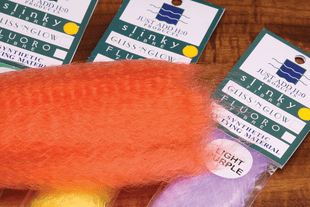 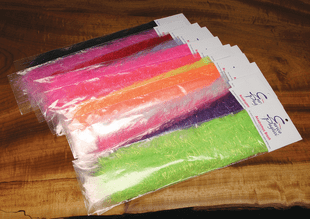 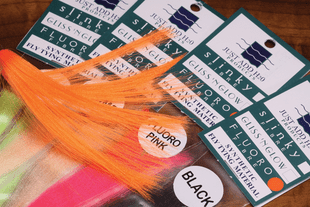 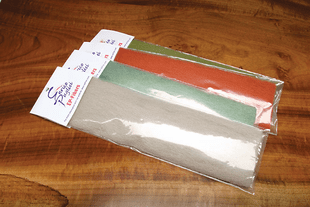 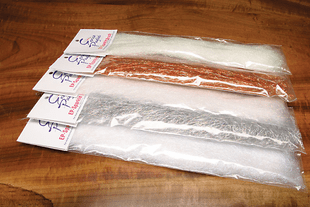 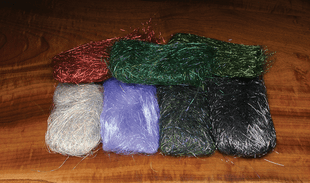 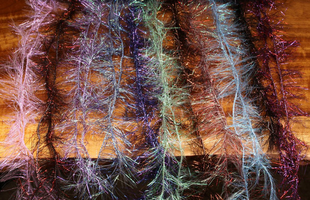 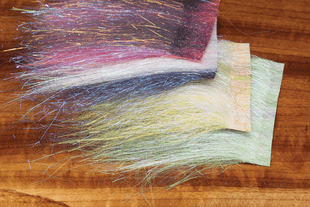 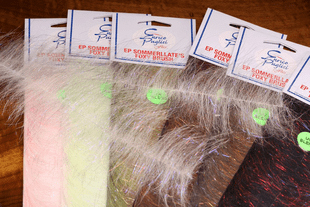 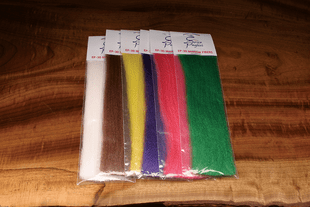 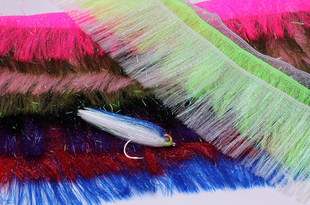 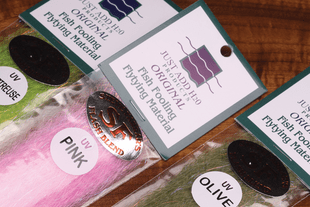 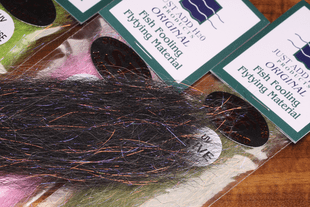 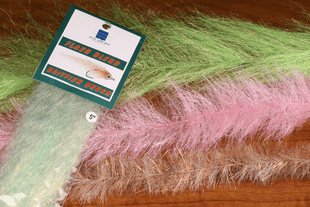 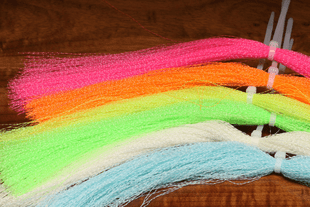 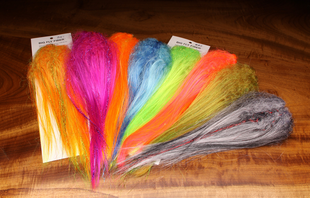 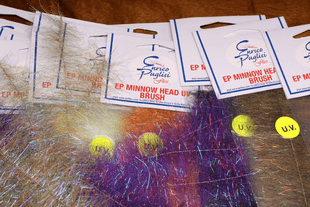 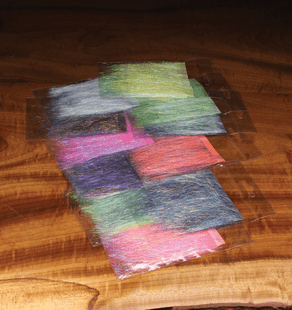 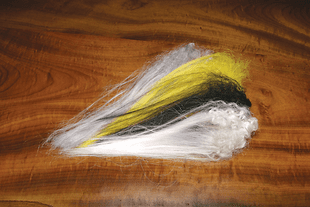 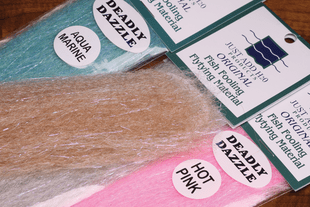 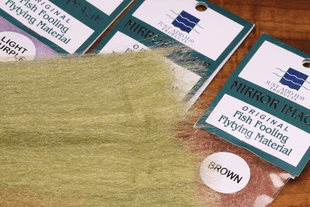 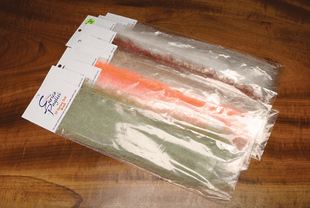 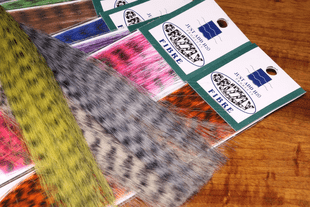 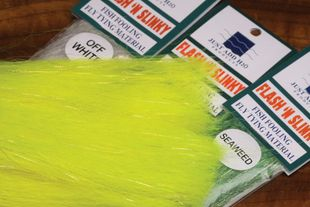 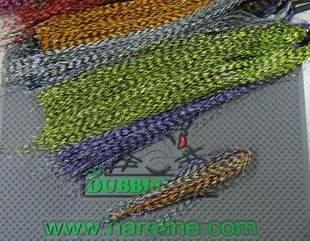 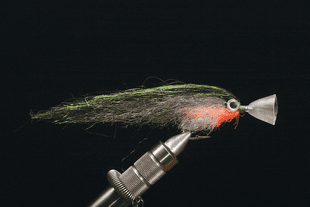 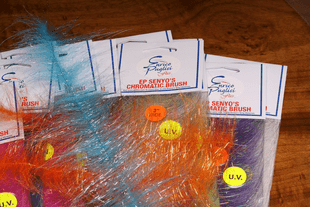 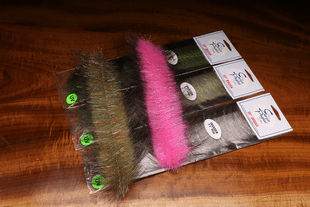 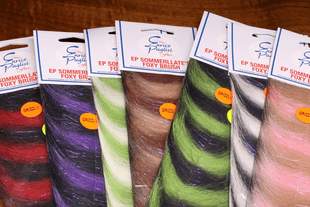 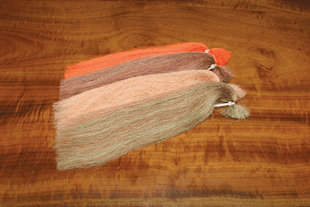 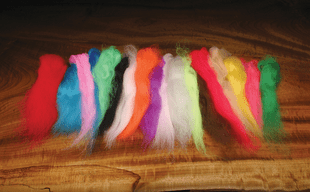 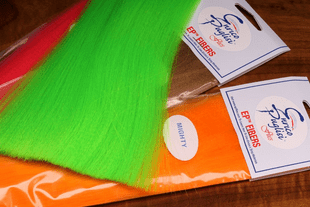 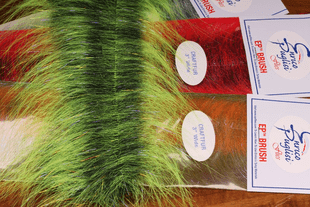 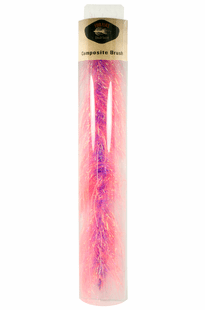 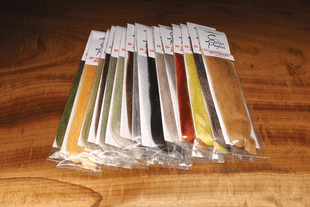 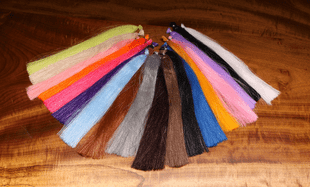 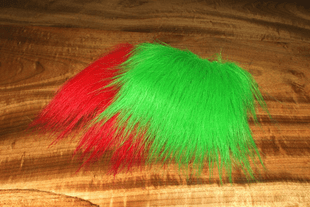 These materials are diverse and some sparkle and are translucent while others are more on the opaque side, but all of these materials have something to do with the general theme of streamers, winged wet flies, and baitfish imitations. 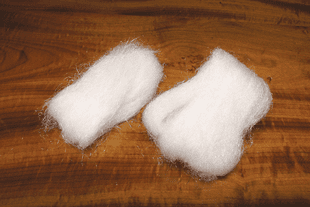 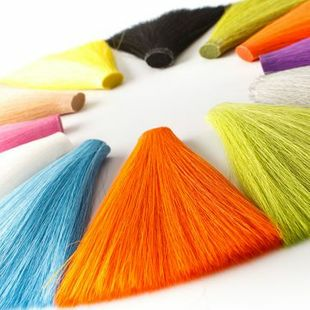 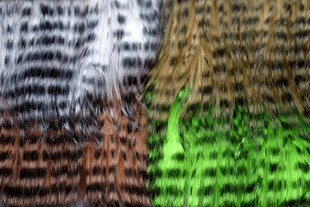 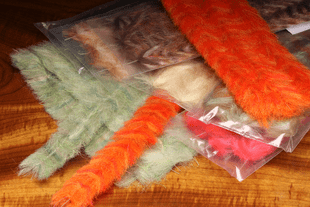 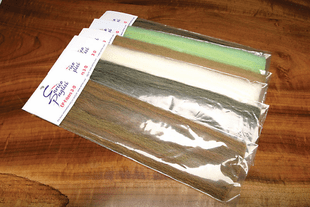 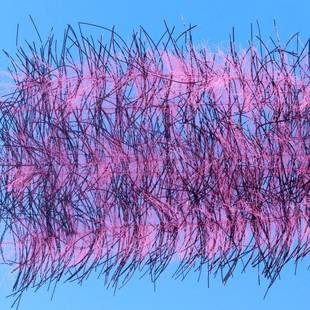 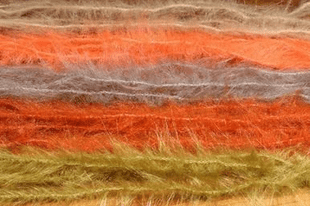 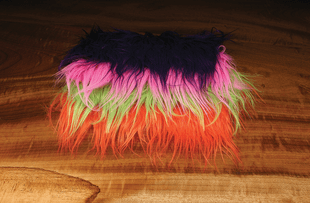 PLease, do all of us a favor and browse our section on fur and hair, plus our section on long flash materials because it is possible (more than likely) that we have failed to include some synthetics that could be used to tie wings - being human and all.